 The Verona Borough is located on the left bank of the Allegheny River 15 miles northeast of downtown Pittsburgh. 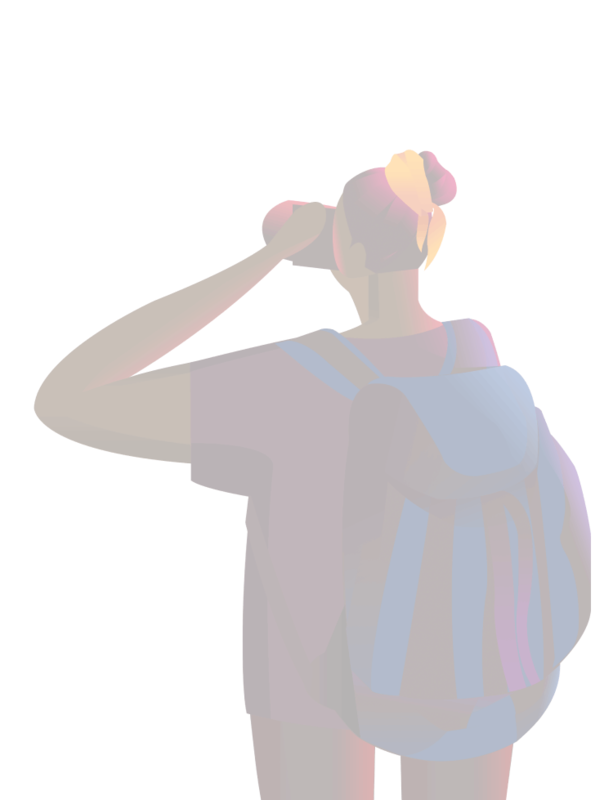 The Verona Borough has evolved into a walking community with stores, parks, and waterfront access. 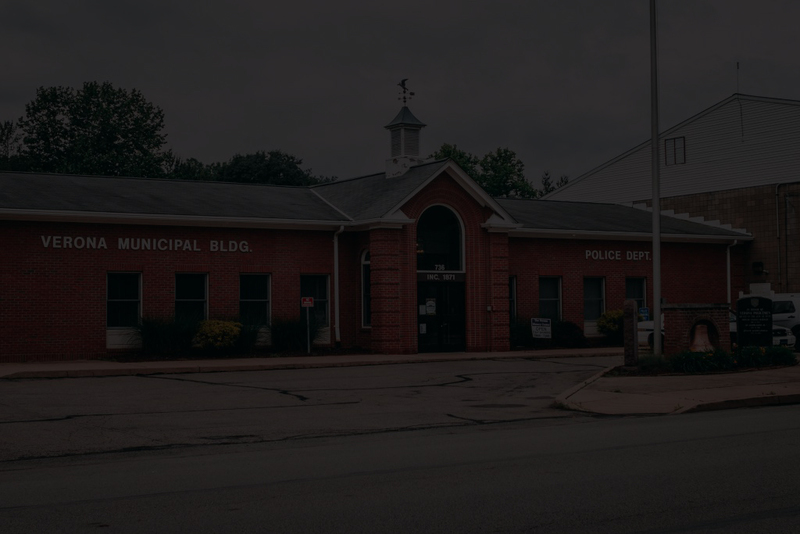 Verona is full of amenities, small businesses, and a rich culture of Yinzers . 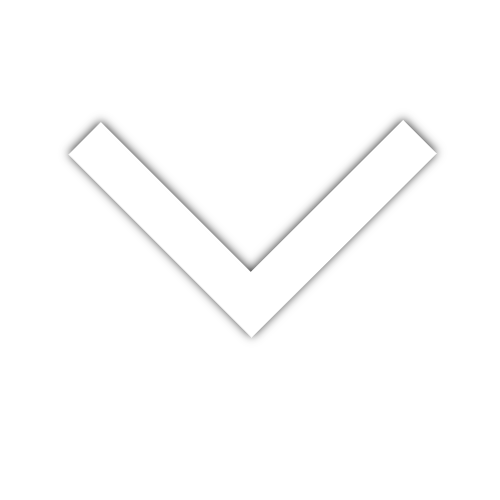 Check out our Verona PA Life page right HERE to learn more. 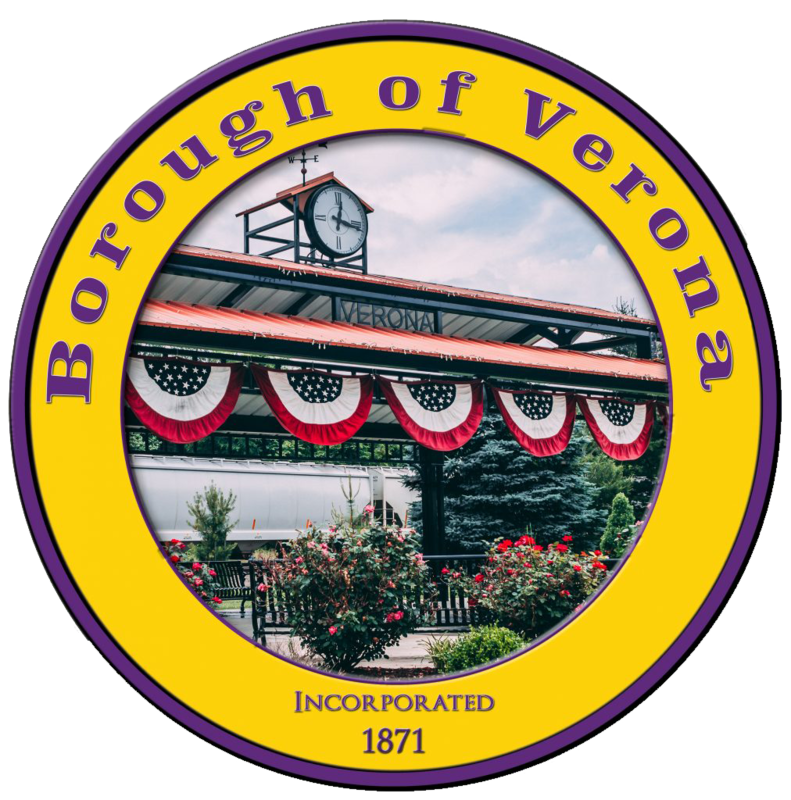 Incorporated in 1871, Verona Borough is nestled against the Allegheny River 15 miles outside of the city of Pittsburgh. 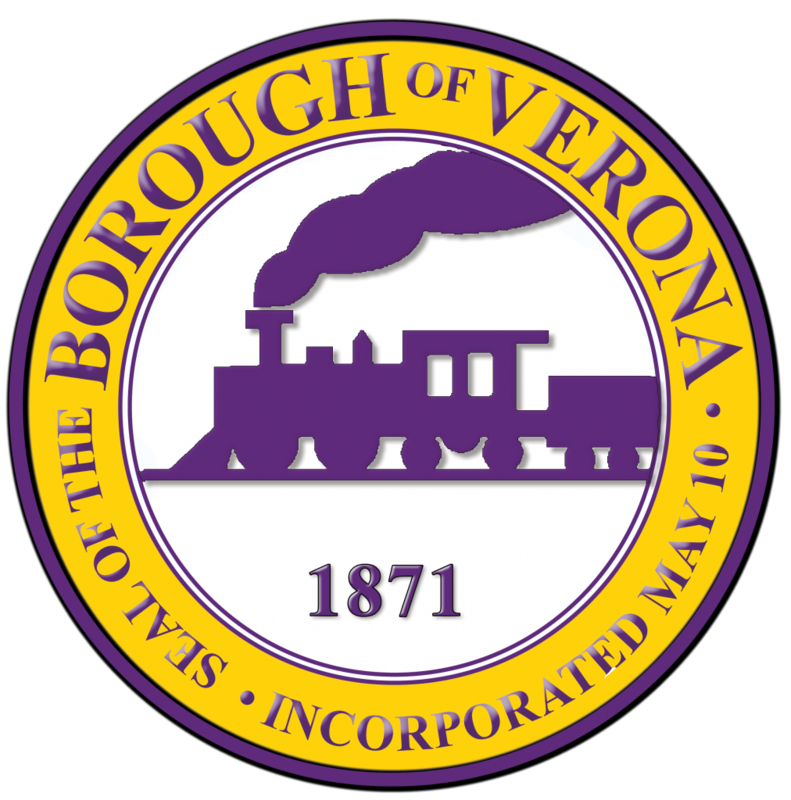 The Borough of Verona was incorporated on May 10, 1871. This diamond in the rough is located on the left bank of the Allegheny River about 15 miles northeast of downtown Pittsburgh. With its small town charm, Verona is poised to transform from one of the regions best kept secrets to a destination spot!